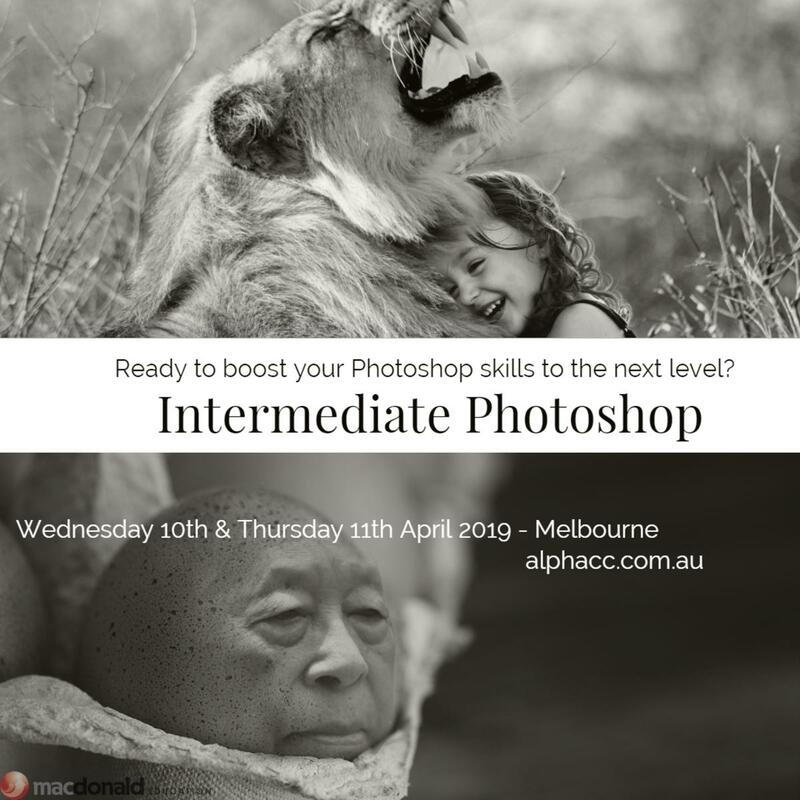 Ready to up your game and test your skills in Photoshop? Ready to up your game and test your skills in Photoshop? Our Level 2 course goes beyond the nitty-gritty and gives students a deeper insight into image correction, image retouching, and working with layers, paths and vector shapes. Need a crash course in layers, retouching and filters? We've got you covered. Final Part - We hope you enjoyed these tips! Keep checking for more.